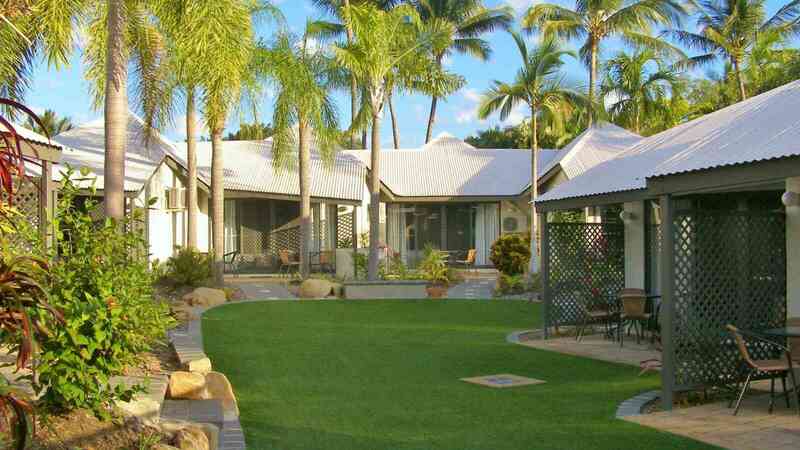 Make a break for it and head to Magnetic Island for a two night stay in a double bure at Island Leisure Resort. 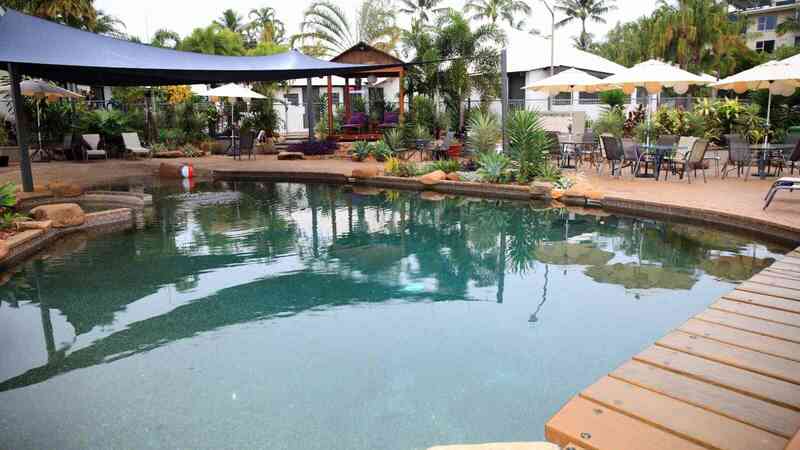 Located only 50m to the beach, Island Leisure Resort is a multi-award-winning tropical resort with Polynesian-style burés located on Magnetic Island only 1km from the Nelly Bay terminal and walking distance to shops and restaurants. 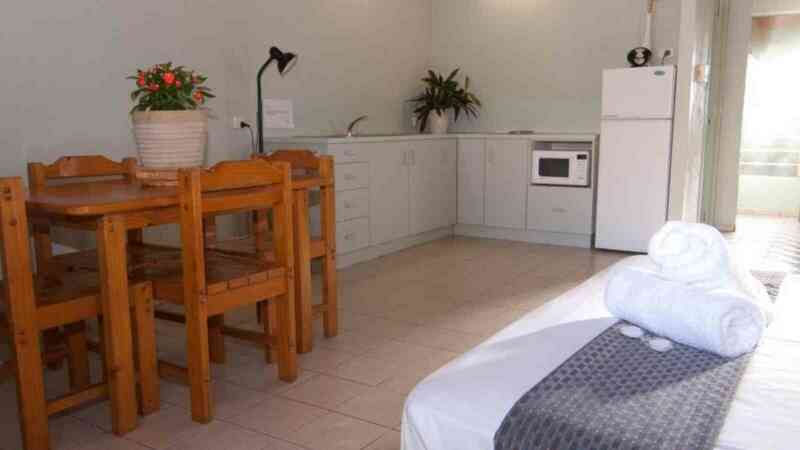 Set in lush tropical gardens, the resort has wildlife including beautiful birds, curlews, possums and the occasional koala, perfect for couples & families needing a small break. 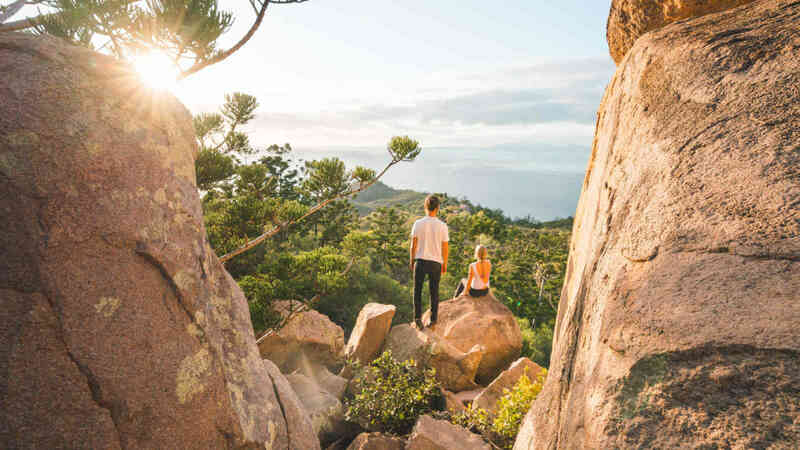 Including a return cruise to Magnetic Island with a drink on board the ferry for each guest, car parking at the breakwater terminal & your stay at Island Leisure this package is perfect for the mini break.